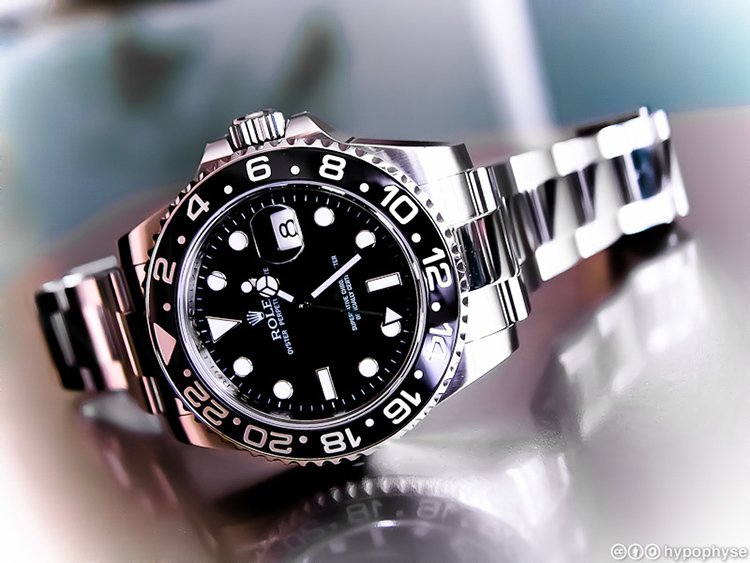 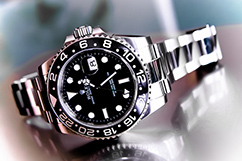 Nice, steel Rolex Explorer 2 with blacke dial. 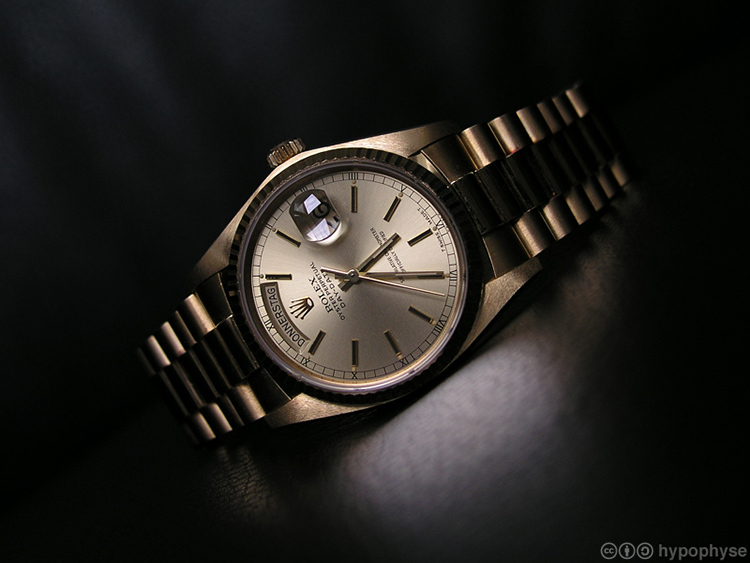 This dual-time from the mid-90's is in a fine condition. 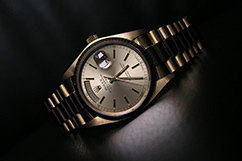 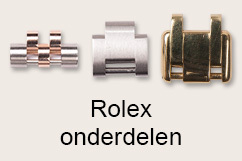 An Rolex Daydate 1803, this full golden version from 1977 is for it's age in a great condition.